3-though all SVMs are up but some VMs may report that the Antimalware driver is offline, though it is installed on the guest OS. 4-have u tried scanning RDMs? 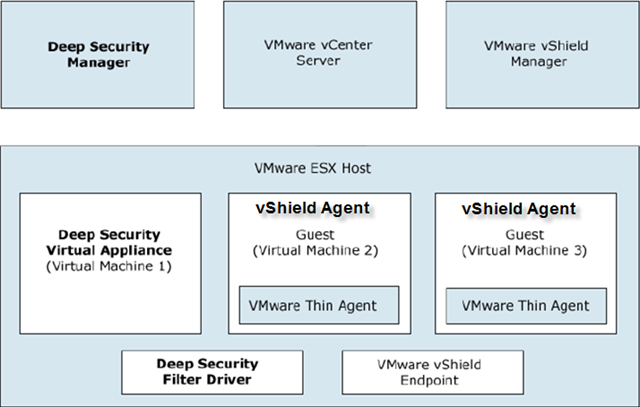 I didn’t dig that deep with vShield since the result of utilization was quite unstable and lots of troubles and tricks which may cause some big issue with your environment. 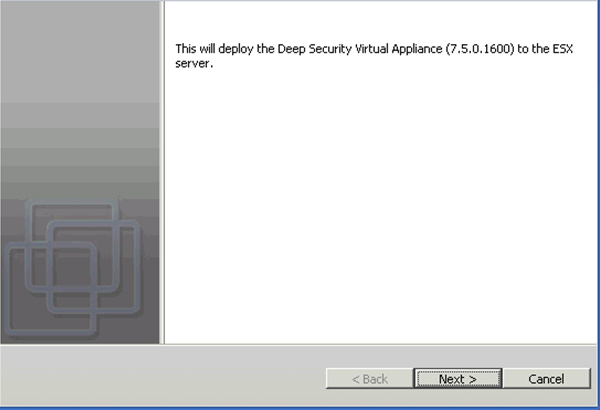 At this point, I would suggest to give Vmware support a call. They are the best resource to resolve your issue. However, at mean time, I strongly suggest to wait for next version of vShield which will hope to get itself out of troubles. Regarding problem #3. I’d suggest you to check type of HDD controller for guest OS. 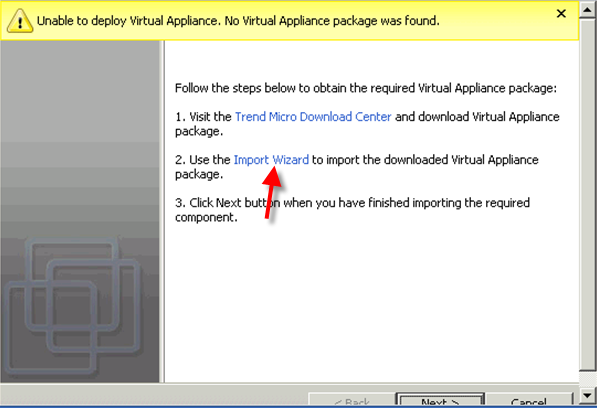 In case if you’re using IDE (recommended to use SCSI LSI Logic) – just try o switch it. Regarding #1-#2 issues. 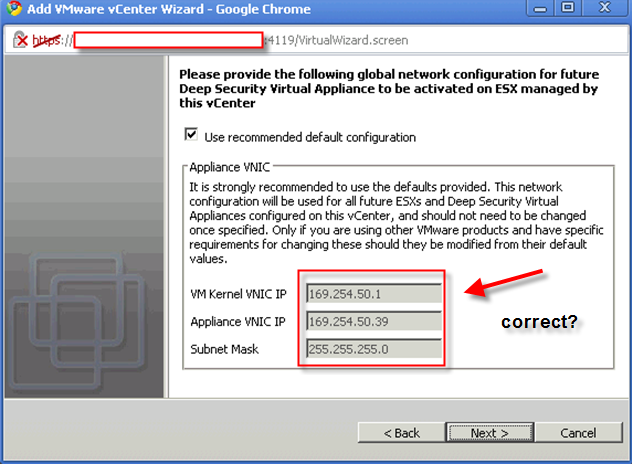 This looks like some kind of internal VMware issues (we faced them few times also) and Geeksilver suggested to you very reasonable way to resolve it – contact with VMware guys. You need to understand DS 7.5 is using vShield structure as a base. 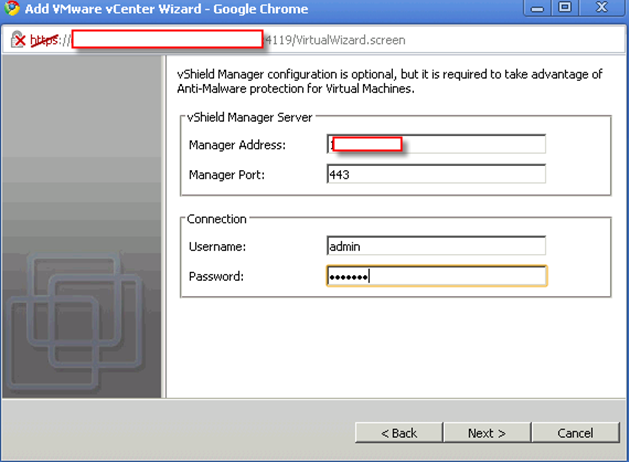 vShield Zone is using creating “hidden” vSwitch and redirect all traffic to vShield Agent(one for each host) via hidden vSwitch to filter the traffic. 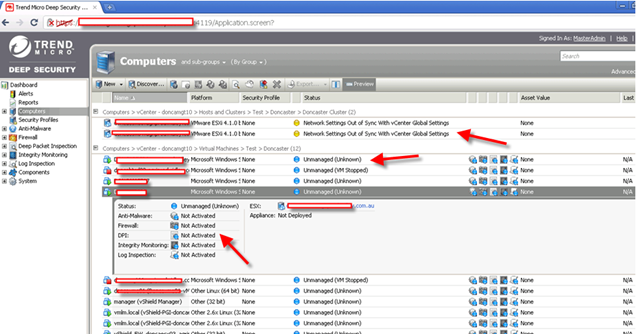 So you can check out whether your vShield Agent (a vm sittinng on each host) are deployed successfully or not. For more details, you can check out my post here. Thanks for your your time. 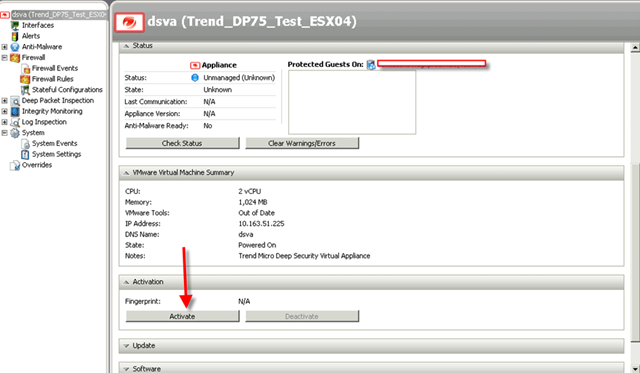 I´ve resolved the problem abouut DSVA (status it ´s managed), but now when i want to activate a virtual machine, its status is “Activating” I´ve checked the communication between DS Manager, D.S.V.A, V Center, VShield Manager and the virtual machines (Windows 7) and is successfull. 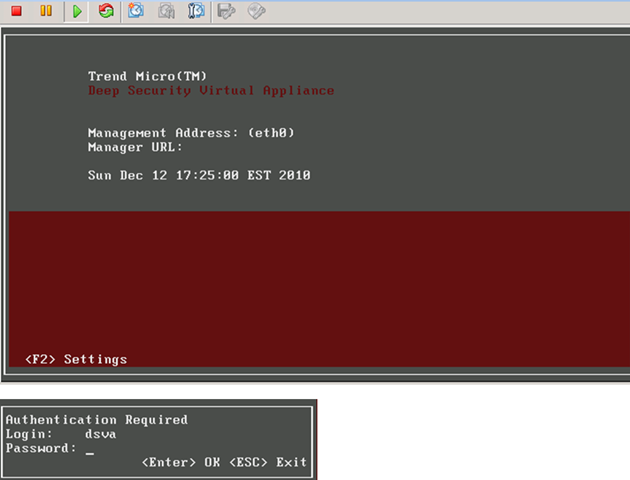 DSVA virtual machine appear an error in |virtual agents|VM(Windows 7) like this: “ratt 7.5.05535:5000” “ioctl failed” “stats unavailable”. Coul you tell me how to change the status to manage? 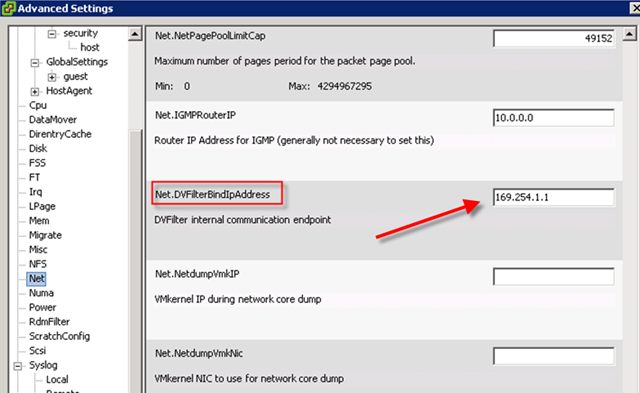 did you check connection from DSVA to DSM via FQDN or by IP only? 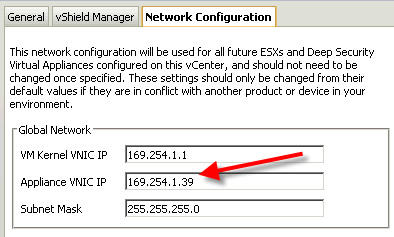 This is important to resolve DSM name by DNS (or through hosts file on DSVA). 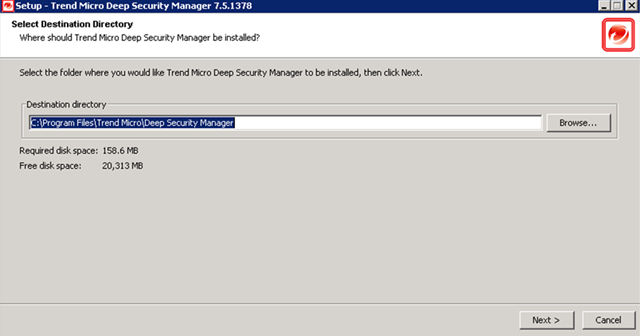 I’m a rookie of installing deep security environment, so I followed your installation steps to setup my deep security7.5. 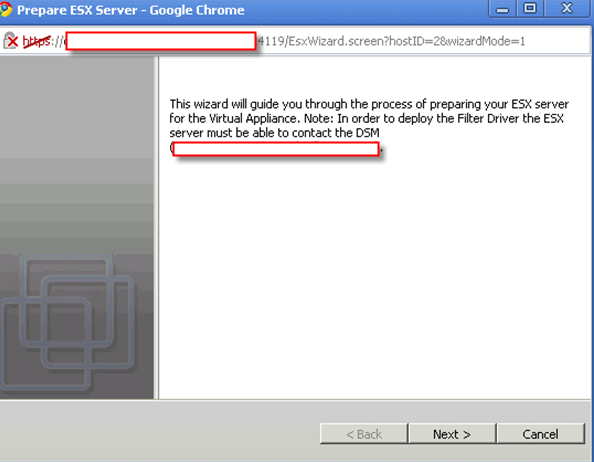 I’m sure that ESX server have vShield Manager and vShield Endpoint installed. Is there something wrong in my settings? 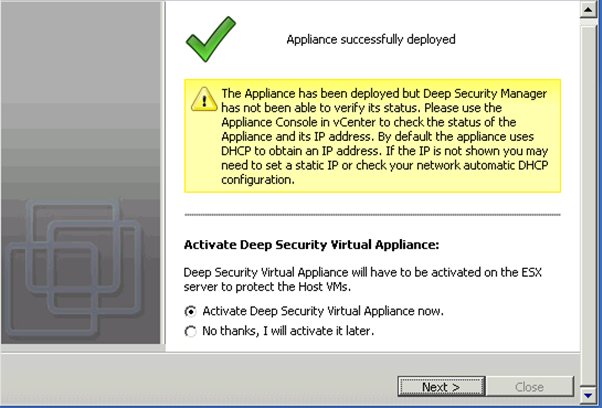 When I tried to install deep virtual appliance on my ESX server, I got the error message: “a specified parameter was not correct. 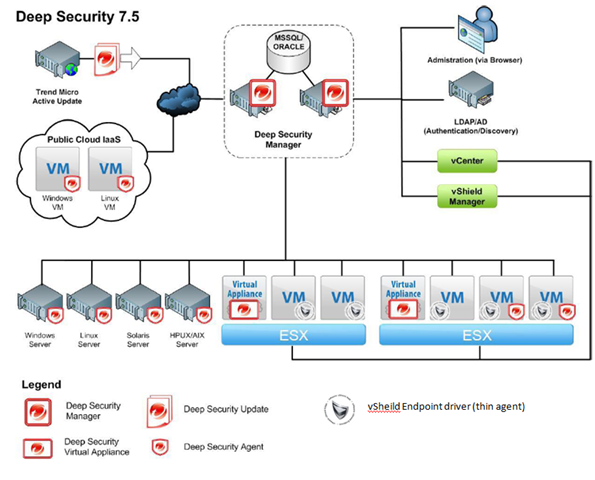 defaultPolicy.” I’m sure that my ESX server had vShield Manager & vShield Endpoint installed. Is there any setting that I might ignore? Thanks for you reply. Thanks. I am facing the same issue that you mentioned. Was curious to know if you were able to resolve the issue and if so, could you share the solution please? 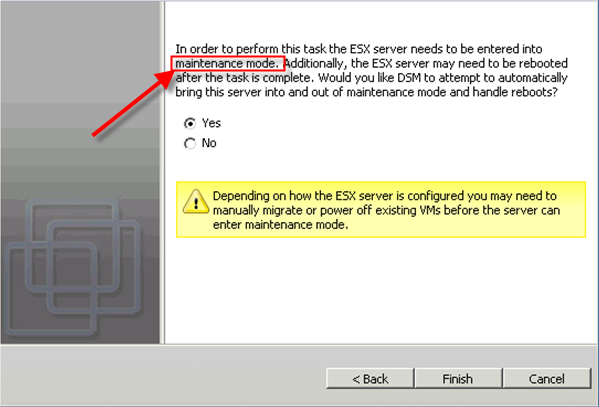 what ESX version do you have? 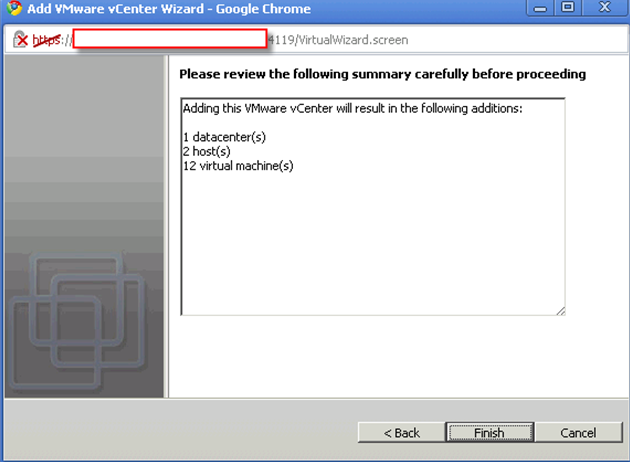 DS 7.5 doesn’t support vSphere 5. We don’t get any similar errors in our projects and I thought this could possibly related to this. 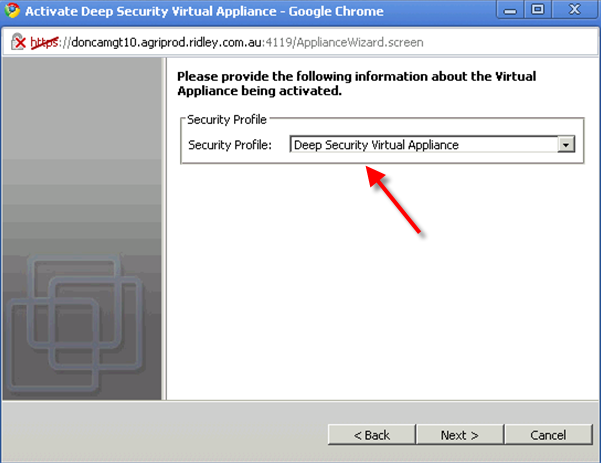 I followed the Installation guide from Trend which was little more complex that what you show, however, on all of my Guests I am receiving the errors below and the Guest Status shows “Update Failed (Agent/Appliance error)” for the Appliance Status. The Agent Status is “Managed (Online)”. Unable to complete the operation due to the following error on the Agent/Appliance: Update failed – check agent events for cause. Description: Engine command code FLUSH_LOGS failed with error: -1 (Unknown error 18446744073709551615). Description: Engine command code GET_INTERFACES failed with error: -1 (Unknown error 18446744073709551615). 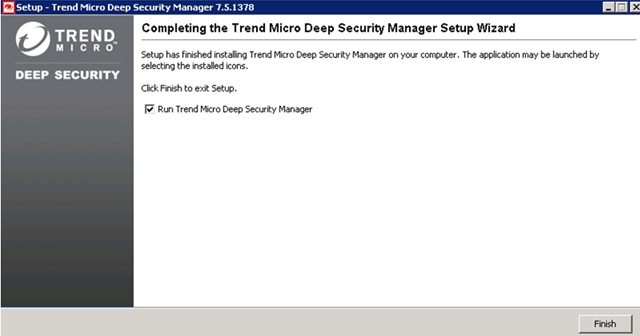 I have 4 VM ESX and looking to installing Trend’s Deep Security with vShield, however there are sayings that with the new vshield 5, no need to get trend’s DS anymore. 1. 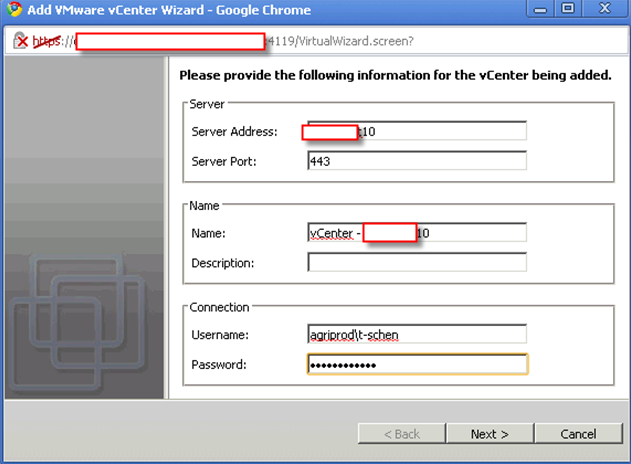 VMSafe NET API – integration at network level (FW, IDS/IPS). Provides agentless netowrk security. 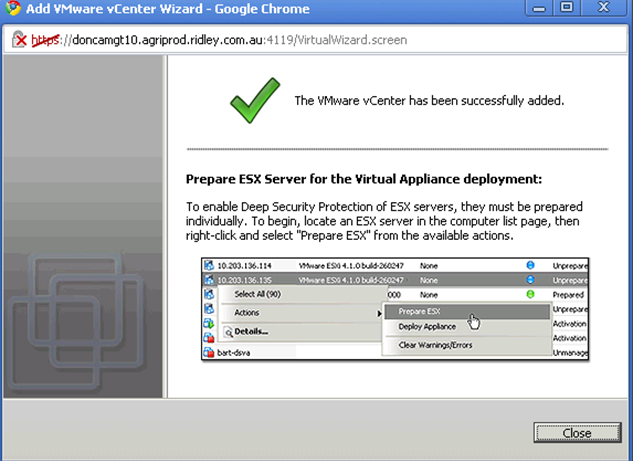 Still the same is for vSphere 5 products family.